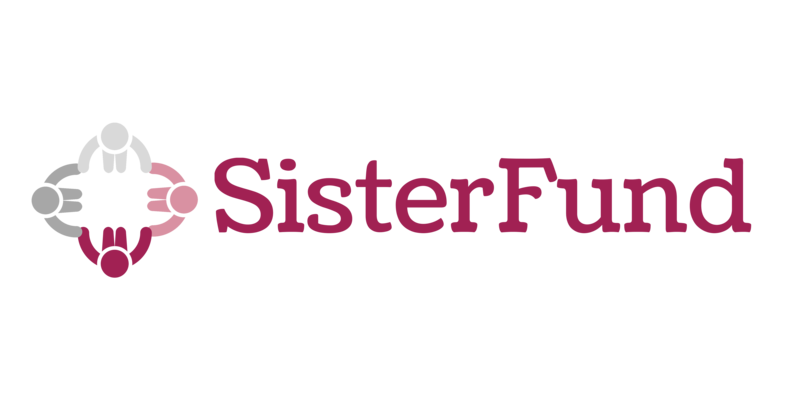 To pay by check, please send your check payable to the Community Foundation, memo: SisterFund, 3409 Moore Street, Richmond, VA 23231. Your account will be updated by Foundation staff within 1-2 weeks of receipt. If the check represents a corporate sponsorship or payment for multiple members, please note individual member names.